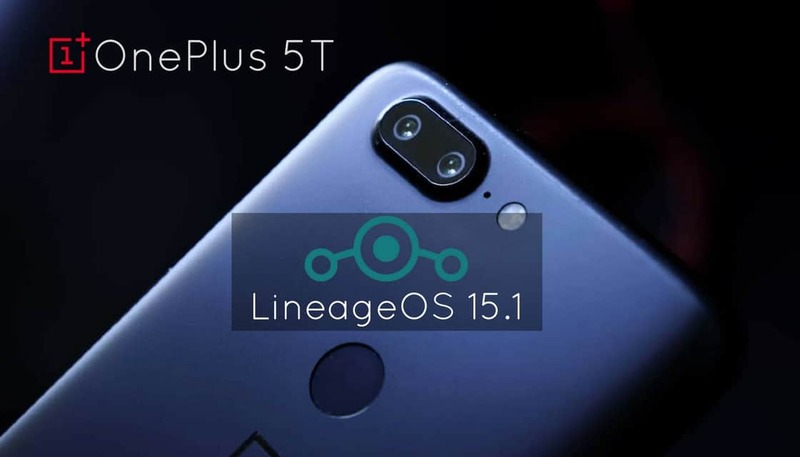 Download and Install Lineage OS 15.1 On OnePlus 5T | Android 8.1 Oreo: OnePlus released OnePlus 5T which is the latest flagship device from the company, OnePlus 5T is the upgraded version of OnePlus 5 while there no major changes except the display and fingerprint sensor moved to back. Now the company is making preparations for the next flagship device OnePlus 6. The most readily visible change in OnePlus 5T is display, which is now tall, trendy 18:9 6-inches bezel-less display at 2160×1080 pixels at 401 PPI density. It is packed with the 16+20MP dual primary camera and 16 MP front-facing camera. It is powered by octa-core Qualcomm Snapdragon 835 processor, 6/8 gigs of RAM with 3400 mAh battery. It comes with Android Nougat out of the box. The unofficial build by XDA Recognized Developer dianlujitao is in the development stage, it may contain a lot of bugs may not suitable for the daily driver. In this build VoLTE calls are not working, Wi-Fi needs to be manually switched on after each reboot and more bugs here and there. The developer working on bugs found in this build, expected to fix them soon. The official builds are under development, you can wait until official release. 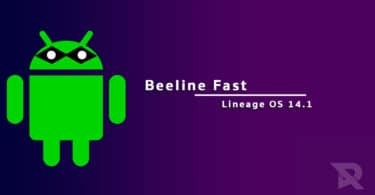 If you want to taste the new features in Android Oreo or wanna try the latest version of Android OS right now you can follow the below guide to install Lineage OS 15.1 on OnePlus 5T. The Android 8.1 Oreo is the latest version of the Google labs. With the release of new Android 8.1 Oreo, the parallel thing that happens is the development of the Custom ROM which essentially acts as a wrapper to the underlying Android version. The Lineage OS 15.1 on OnePlus 5T based on Android 8.1 Oreo is packed with new Wallpaper Themes, AutoFill, Redesigned Power Menu, Adaptive Icons, Picture -In- Picture Mode, Google Play Protect and 2X Boot Time, new Shutdown and boot Animation, Pixel 2 Launcher, Round Statusbar Icons, and Settings. Follow the below step by step guide to install Lineage OS 15.1 on OnePlus 5T (Android 8.1 Oreo). Make sure you have taken a backup of your important data.Now proceed To Install Lineage OS 15.1 On OnePlus 5T.